HotPaella.com is your exclusive resource for Spanish Paella Pans, Pallero Gas Burners, Paella Rice, and Gourmet Paella Ingredients! We are please to feature authentic products that are crafted with care and 100% Made in Spain, the birthplace of Paella itself! View our impressive selection of authentic Spanish-made chorizo. 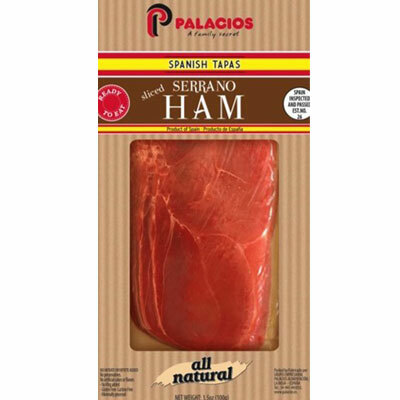 Our favorite is the dry-cured Palacios Mild, it is perfect for Slicing and serving as Tapas, but is so versatile, that it is a wonderful addition to paella as well. We offer over 25 types of chorizo and embutidos. The Jewel of Spanish Cuisine, Jamon Serrano is a delicacy like no other. Sliced thin and served as Tapas, along side Manchego Cheese, Marcona Almonds, and Chorizo, no gathering would be complete without this tasty treat. Spread, dip, marinade, and drizzle these Spanish essentials. 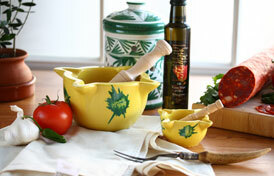 Perfect for any dish, these sauces and spreads are sure to add that extra POW to your food.